We asked Johnny Brenda’s Production Coordinator Nicky Devine to pick her favorite year in music. 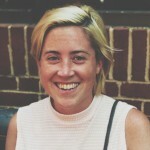 In addition to making sure shows run smoothly at that beloved Fishtown venue every night, Nicky is Executive Director of the annual 2nd Street Festival. Read her case for 1952 below. 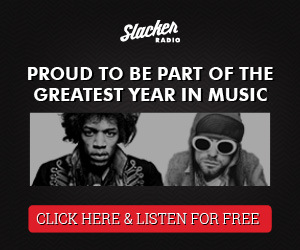 Vote for your favorite year here. The term ‘rock n’ roll’ was coined in 1951 by the popular disc jockey Alan Freed – the exact phrase went something like: “Yeah, daddy, let’s rock and roll!”. By the year 1952, the term was commonly being used by listeners and the kids were catching on (think: Back the Future Part I). 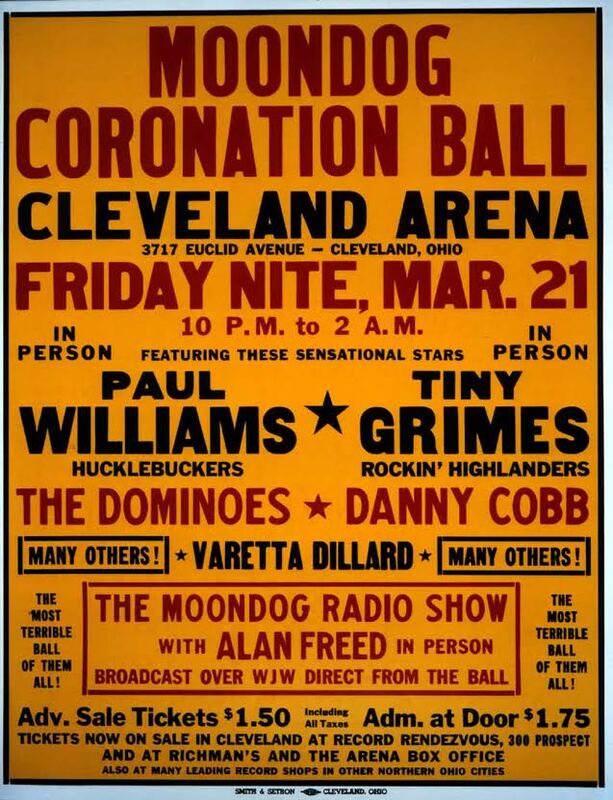 Large dance-hall shows were hosted by Freed in the Cleveland Arena, and the crowd came out in droves for the arguably the first rock concert in history: the “Moondog Coronation Ball” on March 21st, 1952. In an arena built for 10,000, an estimated 20,000 people flooded the Arena; and in true rock n’ roll fashion, the crowd was so raucous the concert was shut down before the bands could even play. The full list of performers – and the original poster – is below. 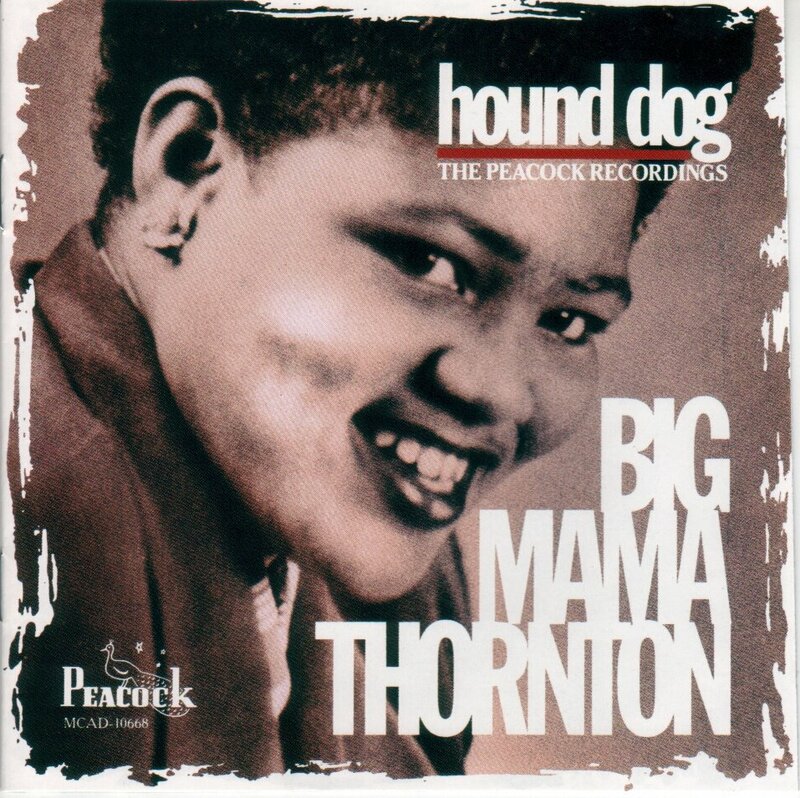 This is also the year that “Hound Dog” is recorded by Willie Mae “Big Mama” Thornton; I highly recommend watching her performance of the song taken from the 1965 American Folk Blues Festival (and yes, that’s Buddy Guy on guitar). Meanwhile, Muddy Waters is in Chicago recording a tune titled “She Moves Me”at a recently-founded Chess Records. It will be another two years before Bill Haley puts rock’n roll on the map, but it’s in 1952 that “Rock Around The Clock” is written by Philly native Max C. Freedman & James E. Meyers. The linchpin for 1952? It doesn’t sound like much – ironically, not music at all – a composition first performed in an upstate New York town called Woodstock (heard of it? No? You will – by the end of 1969). 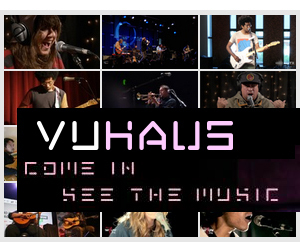 There’s musicians but none of them actually play. There’s sheet music but no notes. 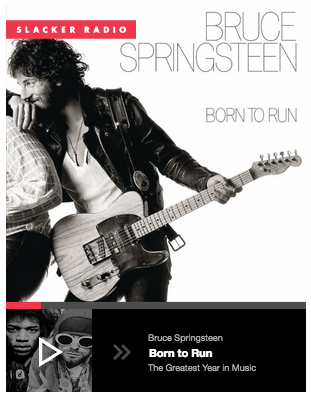 For argument’s sake I’m going to call it music. (Don’t believe me? Well, you can buy it on iTunes). Know it? It’s called 4’33”. There is a transition in music during this era where the ‘underground’ is still the obscure. This is certainly the case when something esoteric like John Cage’s 4’33” comes along. Thanks to record labels like Sun and Chess, an entire genre of music – the blues – gets immortalized. Regardless of race, class, or genre, the majority of artists & writers in 1952 were foreshadowing the trends that would soon dig their heels in at every American dance hall. side note: I now have my own personal fantasy scenario where John Cage is performing 4’33” in front of those 20,000 Cleveland teens. 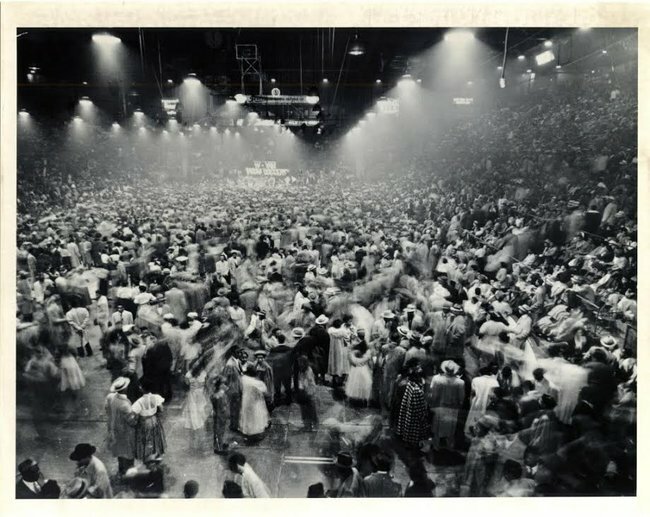 Photo credit: March 21st 1952: Scene at the Moondog Coronation Ball at the Cleveland Arena, just before things got out of hand. Photo, Peter Hastings/Cleveland Plain Dealer.